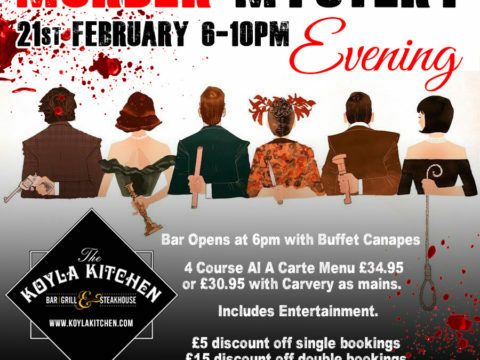 Special Offer Monday to Thursday! 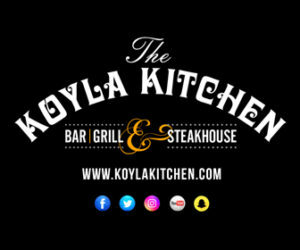 Get 20% Off at The Koyla Kitchen! Check it out guys! It’s a taste Bud Extravaganza! A Great offer now on at The Koyla Kitchen. 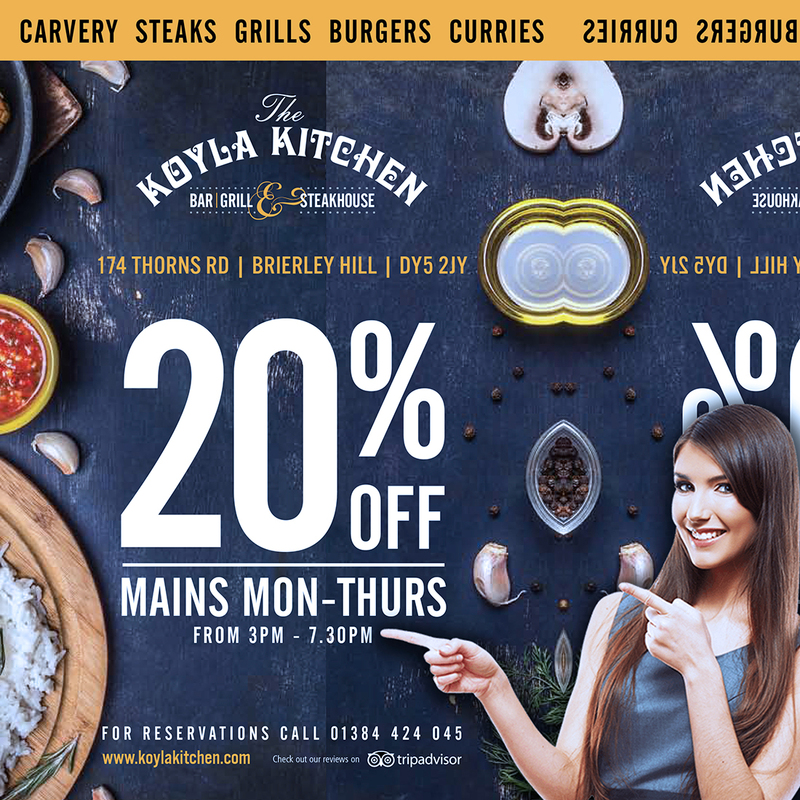 Get 20% off all mains from Monday to Thursday between 3pm and 7:30pm! 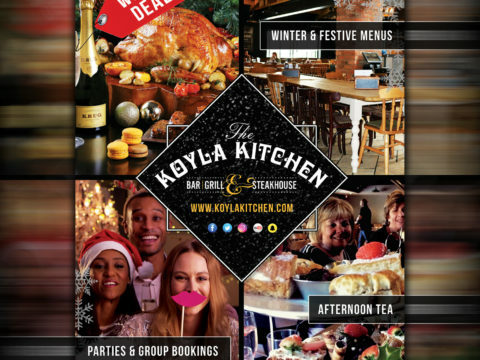 See our menu online and view all our mouth watering dishes. Please not this offer does not apply to The Carvery or Curry Menu. See you all soon! 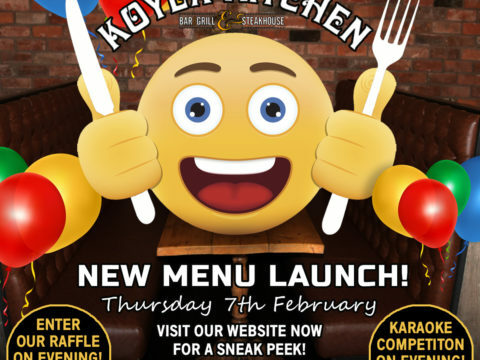 Next PostNext Karaoke Night at The Koyla Kitchen on Friday 25th January 2017! Lets hear you guys!